TEHRAN, Apr. 16 (MNA) – Iranian FM plans to visit New York on Monday for the ceremony of signing the Paris Climate Agreement. The Paris Climate Change Agreement opens for signature on 22 April 2016 during a high-level ceremony convened by UN Secretary-General Ban Ki-moon in New York. 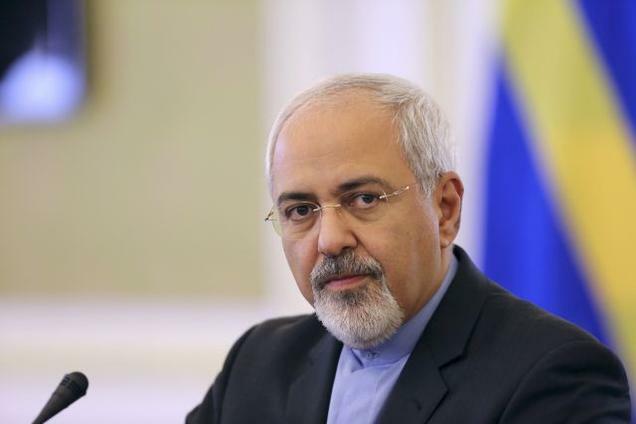 Foreign Minister Mohammad Javad Zarif, along with representatives from 130 countries, will attend the signing ceremony. The event will also be attended by the President of COP21, France’s Segolene Royal, and the Executive Secretary of the UNFCCC, Christiana Figueres as well as French President Francois Hollande. The Paris Agreement will enter into force on the 30th day after the date on which at least 55 Parties to the Convention accounting in total for at least an estimated 55 % of total global greenhouse gas emissions have deposited their instruments of ratification, acceptance, approval or accession with the Depositary.